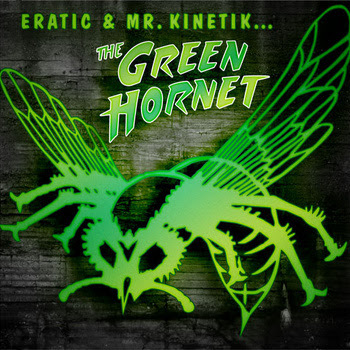 TMB-Music.com: Download ... Eratic & Mr. Kinetik "The Green Hornet"
Download ... Eratic & Mr. Kinetik "The Green Hornet"
Check out the Eratic & Mr. Kinetik project, The Green Hornet. I had the chance to check this joint out yesterday. I dig it. All production, excluding one track, by Mr. Kinetik. Pretty fresh. Hit play, enjoy. If you dig it, download it. Chea!